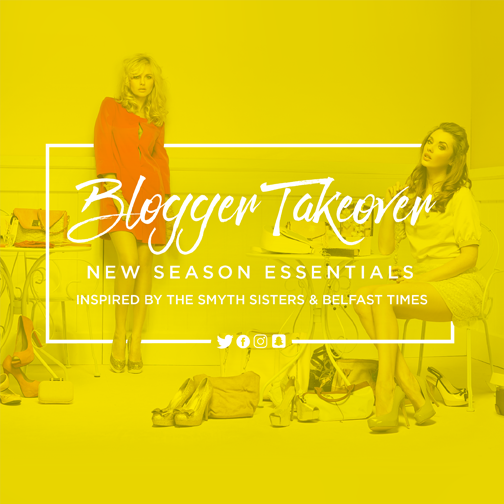 During the first week of May bloggers The Smyth Sisters and Belfast Times will be sharing with us their new season essentials. Make sure to check their social media channels to see what they’ve been up to and how they’ve styled looks together. On our Facebook page there will be a competition for one lucky winner to win a £100 gift voucher to get your very own new season essentials.